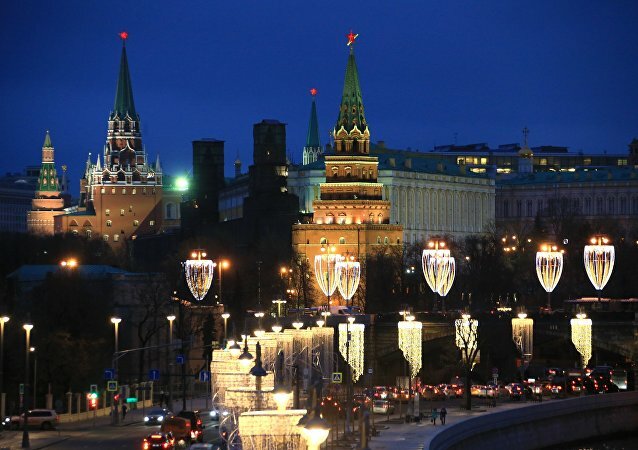 MOSCOW (Sputnik) - Russia is discussing a possible scenario of withdrawing from the Council of Europe at the interdepartmental level, the chair of the Russian Federation Council Committee on Foreign Affairs, Konstantin Kosachev, said on Monday. MOSCOW (Sputnik) – The US plans to withdraw from the Intermediate-Range Nuclear Forces Treaty (INF) are aimed at moving the US weapons to the borders of Russia and China, Konstantin Kosachev, the Russian upper house's International Affairs Committee head, said. MOSCOW (Sputnik) - On Monday US Senator Rand Paul urged to step up interaction between US and Russian legislative bodies and expressed hope for an open dialogue between the two countries. MOSCOW (Sputnik) - Vice-President of the German Bundestag, at a meeting with the chairman of the Russian Federal Council's Foreign Affairs Committee Konstantin Kosachev, shared Russia's concerns over the unreliable behavior of the US leaders, stressing that he saw Germany's role in taking the lead in Europe, including in normalizing EU-Russia ties. MOSCOW (Sputnik) - Russian parliament's upper house recorded a number of attempts from other countries to prevent democratic presidential elections and will submit a report listing facts of such attempts by early May, chairman of the Federation Council International Affairs Committee Konstantin Kosachev said Sunday. 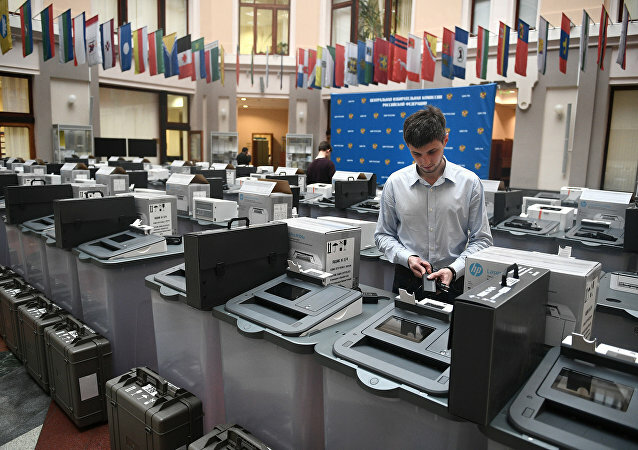 MOSCOW (Sputnik) - Foreign observers have praised the Russian electoral system which respects both the rights of voters and the candidates at a meeting with Konstantin Kosachev, the chairman of the Russian upper house's Foreign Affairs Committee. 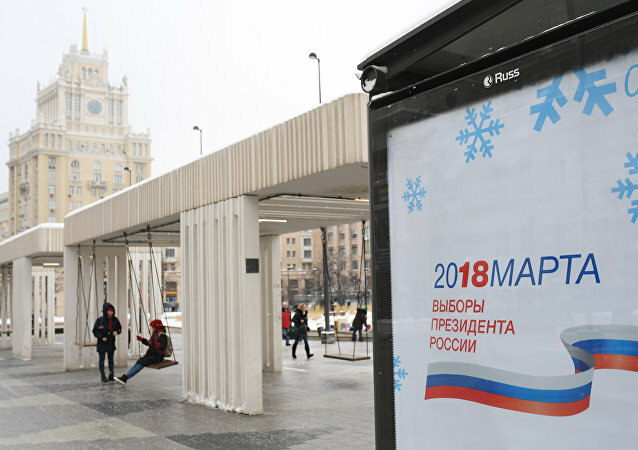 MOSCOW (Sputnik) - Russia’s electoral systems are invulnerable to possible hacking attacks during the March 18 presidential election, Konstantin Kosachev, the chairman of the Russian upper house's Foreign Affairs Committee said Saturday. MOSCOW (Sputnik) - Ukrainian nationalist organizations can stage provocations and resort to direct threats against Russian citizens during the Russian presidential election, Konstantin Kosachev, the chairman of the Russian upper house's Foreign Affairs Committee said Saturday. 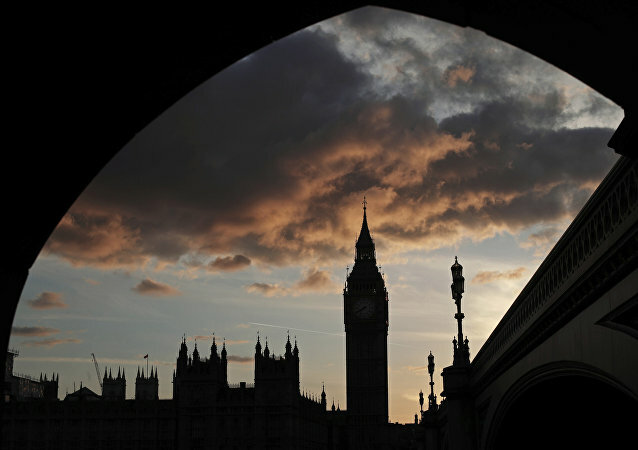 The chair of the foreign affairs committee at the upper house of the Russian parliament said that the new sanctions are an openly hostile act by one state against another. Konstantin Kosachev, foreign affairs committee chair with the upper house of the Russian parliament, deleted his Twitter account Thursday after the social network cracked down on the Russian media outlets. 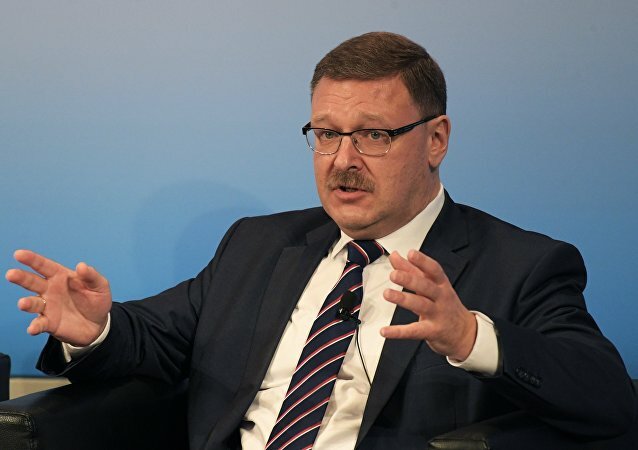 The Chairman of the Russian Federation Council's Foreign Affairs Committee Konstantin Kosachev has said in an interview that the decent collaboration between Washington and Moscow is vital for the world’s security. 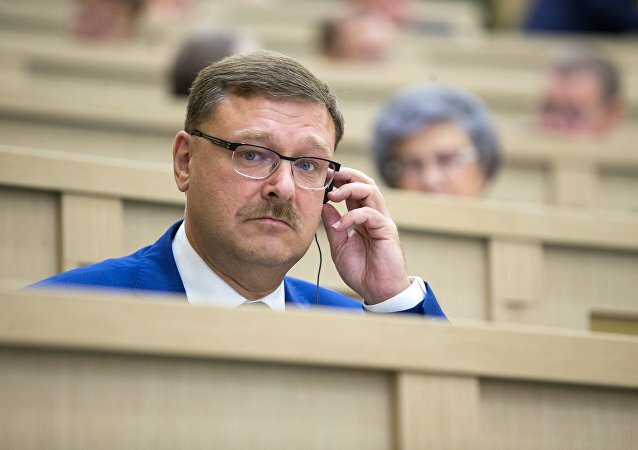 A senior Russian senator criticized the recently adopted Ukrainian law on education, saying that it specifically targeted the Russian language spoken in the country were less influenced by the law. 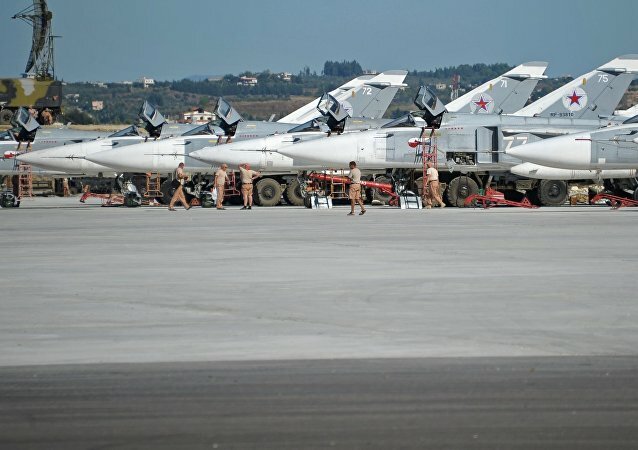 Recent attack on Kabul airport shows that the US is far from reaching its goals in Afghanistan, the chairman of the Russian upper chamber of parliament's foreign affairs committee told Sputnik Wednesday. The plans of US security services to search the premises of the Russian Consulate General in San Francisco on Saturday, including staff apartments, is a flagrant violation of the Vienna Convention on Diplomatic Relations, Konstantin Kosachev, the chairman of the upper chamber of the Russian parliament's foreign affairs committee, said Friday.